This article will focus on the subject of business-to-business (B2B) telemarketing rather than general telemarketing. 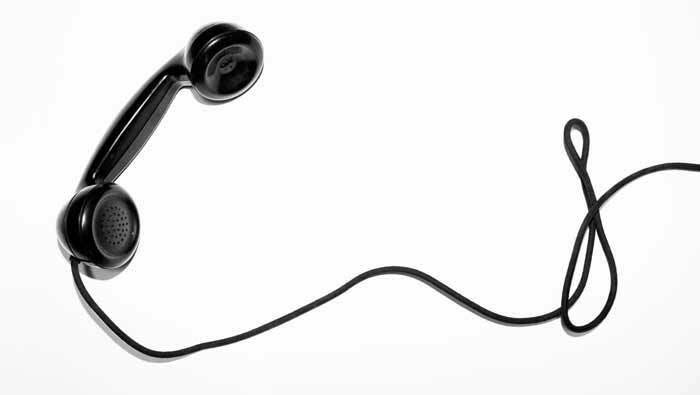 There are still many companies that have limited knowledge of B2B telemarketing, and don’t quite know how to use the tool effectively. Strictly speaking, B2B telemarketing is the use of telephones as a conduit for business transactions between enterprises. Of course, there is a lot of work to be done between enterprises before a deal can be struck, such as establishing a harmonious relationship and finding the right points of contact. For the seller, there is a need to find potential customers and analyze their current status (e.g. Is there a procurement plan? What’s the budget? etc.). Not only that, but businesses also need to reach out to potential customers for certain marketing activities (such as by inviting prospective clients to seminars, delivering product presentations, etc.) or simply confirm that the customer has received an email or mailing information. Now, it seems that digital marketing is the dominant form of marketing, and companies are investing increasingly more resources into digital marketing. However, B2B telemarketing is always an indispensable weapon for enterprises to “defend by attacking.” Especially in a competitive market, B2B telemarketing is an effective way for enterprises to find high-quality potential customers and maintain profitability. Although digital marketing offers a wide range of coverage and fast turnarounds, its disadvantages are obvious: a lack of direct communication with customers creates lost opportunities to understand customer needs and conditions, or to tailor custom solutions for unique problems. Furthermore, although telemarketing is classified under “traditional” marketing methods, it cannot be completely replaced by other marketing methods. The reason is that telemarketing can address customers more directly. In normal circumstances, the business director or sales representative of a business should continuously make “cold calls” to seek opportunities for personal visits. Although the task of constantly making cold calls is one that few people enjoy, neglecting to do so will lead to a shortage of new customers in the long run. Faced with such a dilemma, some larger companies have a full-time telemarketing department to do this. However, the vast majority of companies do not enjoy such an allocation of human resources. 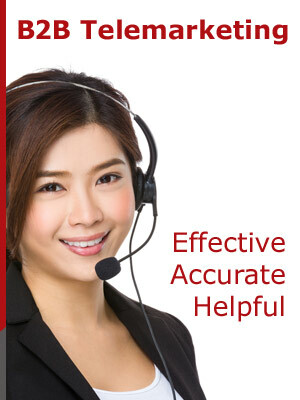 This is why many companies in Taiwan choose to hire professional telemarketing companies such as Enspyre. Among the top-ranking foreign companies in Taiwan, for example, there are many that have long used B2B telemarketing services to contact customers and open up markets. This is the reason why enterprises cannot overlook B2B telemarketing in their overall strategies. In this column, we’ll talk more about the key concepts of telemarketing, which we hope will help every company that is actively pursuing growth in Taiwan.